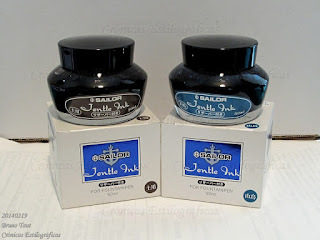 Some days ago I reported on the new presentation of the old line of Sailor Jentle inks together with the release of four new colors—Yonaga, Shimoyo, Yozakura and Yodaki. And from now on, the name of these inks is going to be “Shikiori”. 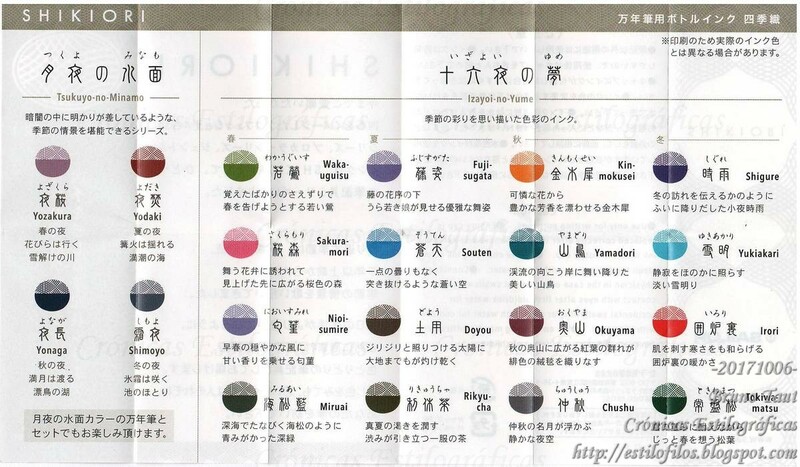 The new four colors of the Shikiori inks. Only these are new. 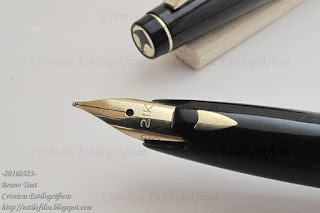 The unfortunate side effect of this move by Sailor is the dramatic increase in the price. The old presentation cost JPY 1000 per a 50 ml inkwell—that is, JPY 20/ml. 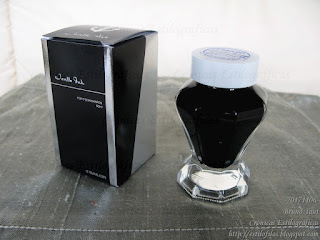 The new one costs, again, JPY 1000, but for only 20 ml of ink in a fancier inkwell. That is, JPY 50/ml. 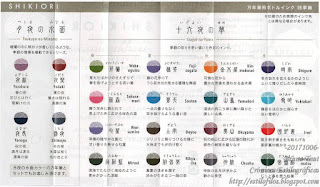 The full catalog of Shikiori inks. Note how 16 of them are the well-known seasonal inks. At the time of that text (October 6th 2017), I wondered whether this new policy was temporary. Now, from Sailor I have heard that this new price is definitive and that the new old presentation will be available for as long as stocks remained in existence. 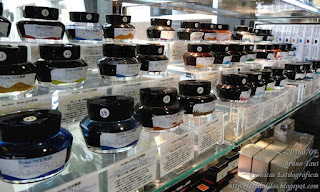 By doing this, Sailor positions their inks among the most expensive tier of inks in the Japanese market, including some pigmented inks made by themselves and by rival companies. Another shocking detail is the decision of allowing both old (50 ml inkwells) and new (20 ml inkwells) to coexist at retail shops. In these way, Sailor blatantly show the huge increase in the price –a 2.5 factor- while putting the retailer in an uncomfortable situation in front of the customer. But such is the new policy of Sailor. The rationale? The same sources said that the old inkwells looked too cheap and needed an update; and that the ink was too inexpensive compared to that of the competitors. The old inkwells used by Sailor. Now they are deemed as unfashionable. 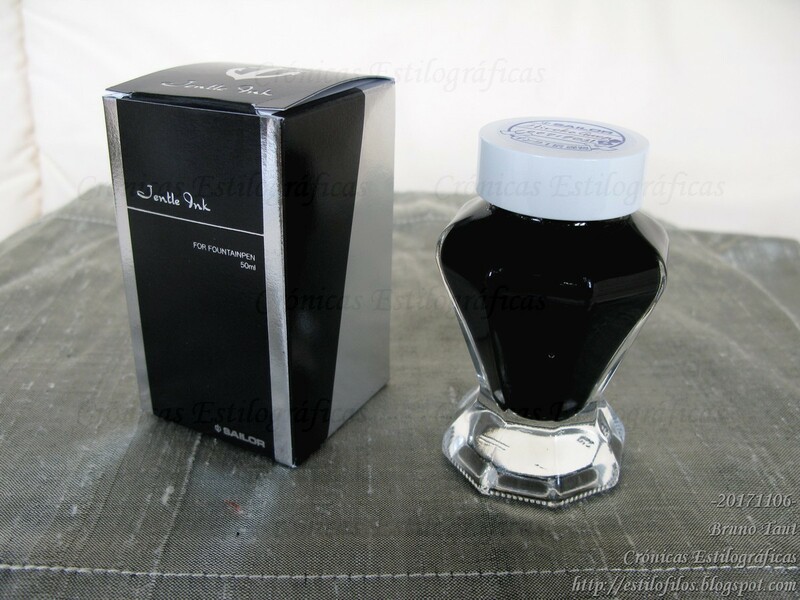 But with this new prices, Sailor inks become significantly more expensive than those of the original inks that Sailor themselves make for a (big) number of shops. 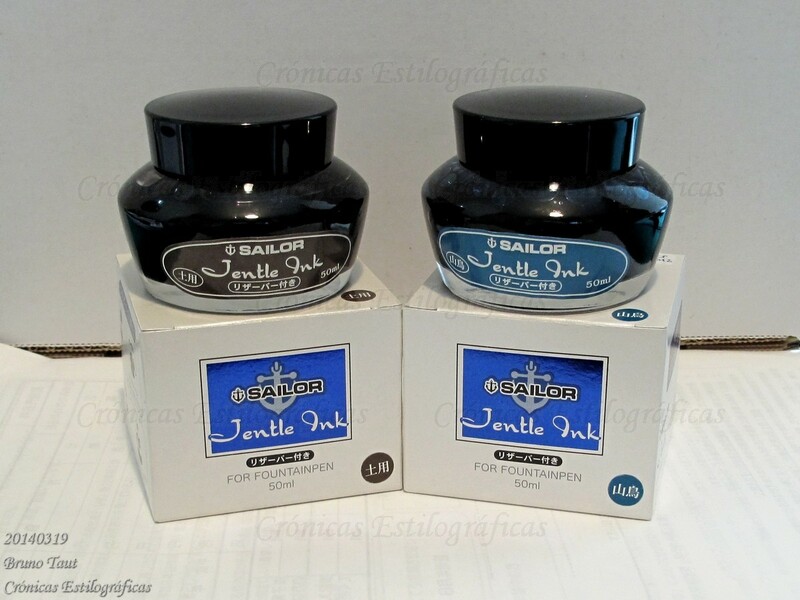 Typically, these original inks cost JPY 2000 (plus taxes) for 50 ml. That is, JPY 40/ml. Nagasawa’s Kobe inks (::1::, ::2::), with its very large collection of colors, are even cheaper: JPY 1800 per inkwell, or JPY 36/ml. Now, these Sailor-made Kobe inks marketed by Nagasawa are cheaper than those made by Sailor themselves. 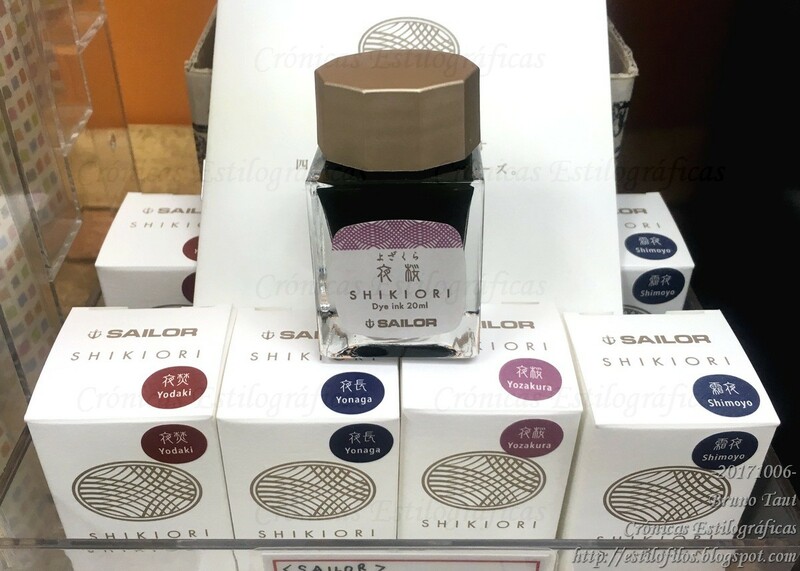 Is Sailor going to push all those shops to increase the prices of the original inks?